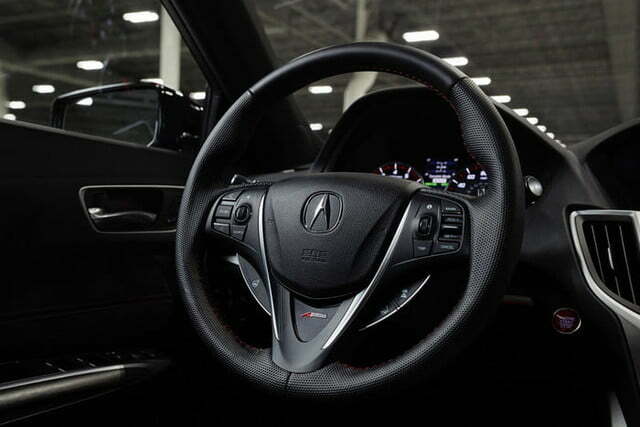 Acura is using the factory that builds its NSX supercar to crank out a special edition of the TLX sedan. 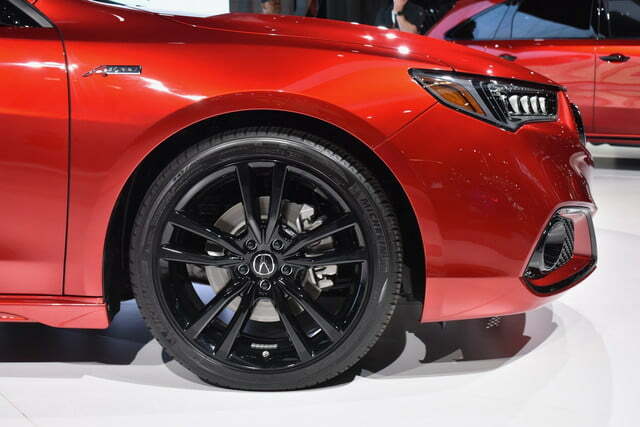 Debuting at the 2019 New York Auto Show later this month, the 2020 Acura TLX PMC Edition will be the first of a series of “handcrafted” limited-edition models, according to Acura. 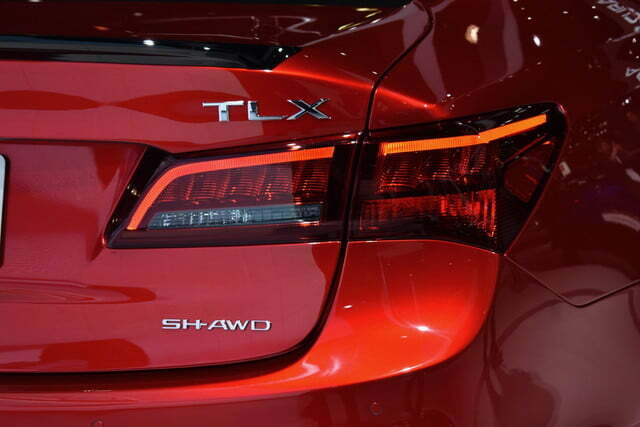 The TLX goes on sale this summer, with a special-edition MDX set to follow sometime after that. “PMC” stands for “Performance Manufacturing Center” — the Marysville, Ohio, factory that builds the NSX. 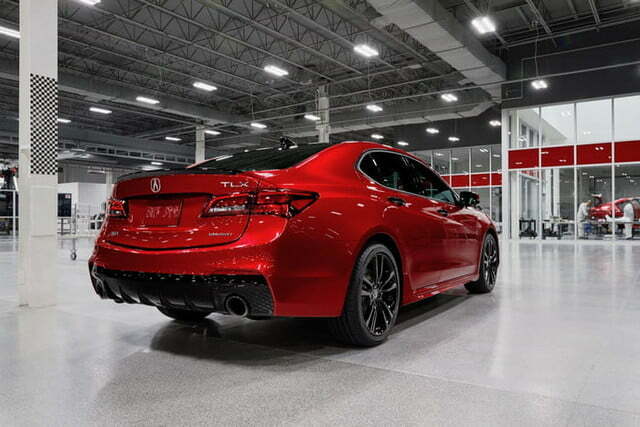 Because it was already set up to build a low-volume supercar, Acura figured the factory could also be used to add some special touches to its more mundane models. 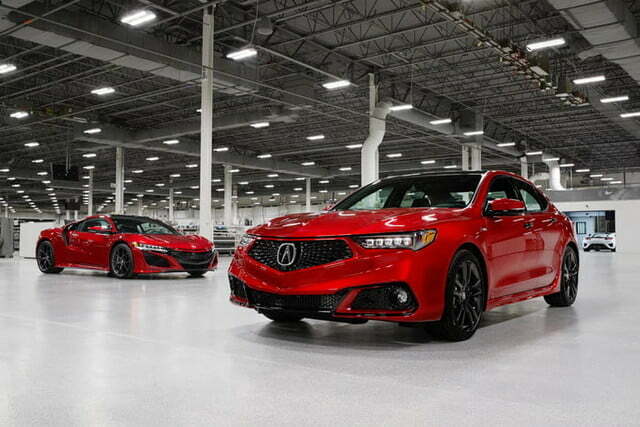 The TLX PMC Edition will be hand-assembled by the same technicians that build the NSX, and will undergo the same quality-control process as that six-figure car, according to Acura. 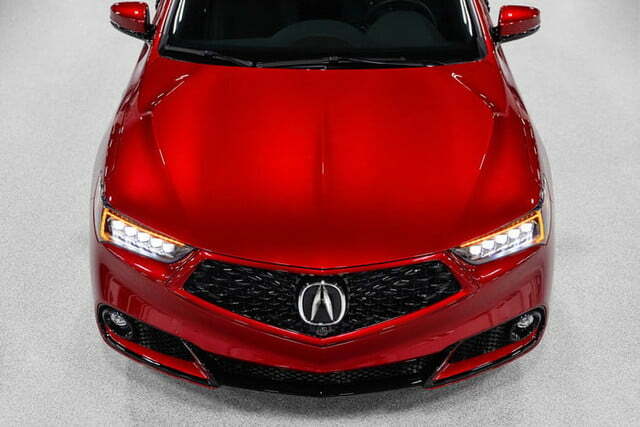 The PMC Edition will be distinguished from an ordinary TLX mainly by its paint. The Valencia Red Pearl hue was taken from — you guessed it — the NSX. 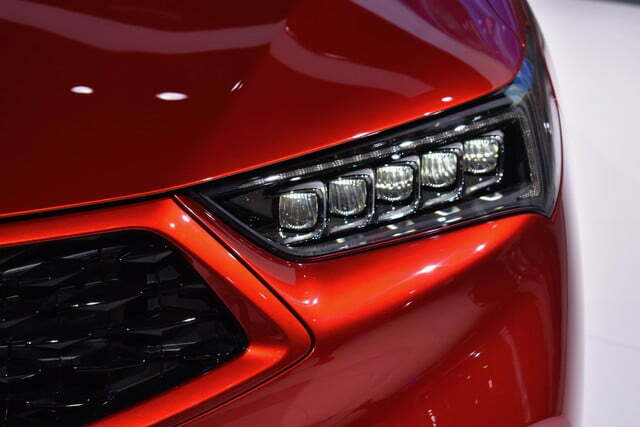 The paint features nano-pigment technology, which creates a more vivid appearance, according to Acura. Robots apply multiple base coats and two clear coats, and each paint job is then hand inspected. 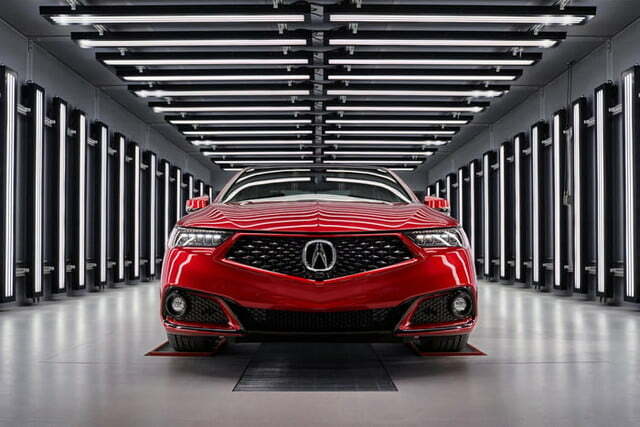 The whole process, including curing, takes five days, according to Acura. That’s an eternity compared to the paint process used on a normal automotive assembly line. 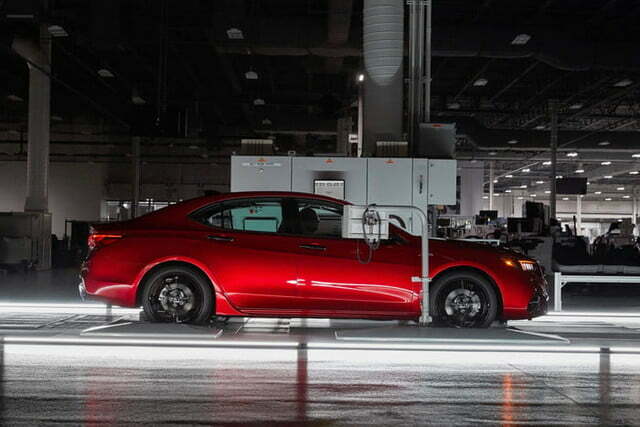 It’s unusual to see an automaker try to turn a mass-produced car like the TLX into something handcrafted and small-batch. 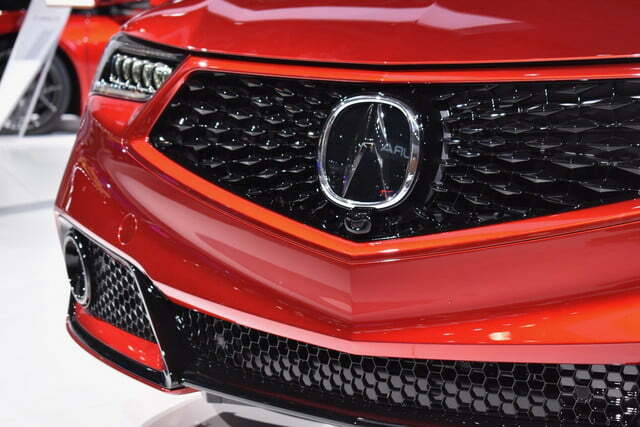 Acura seems to be trying to create a stronger connection between the NSX supercar and its regular models. 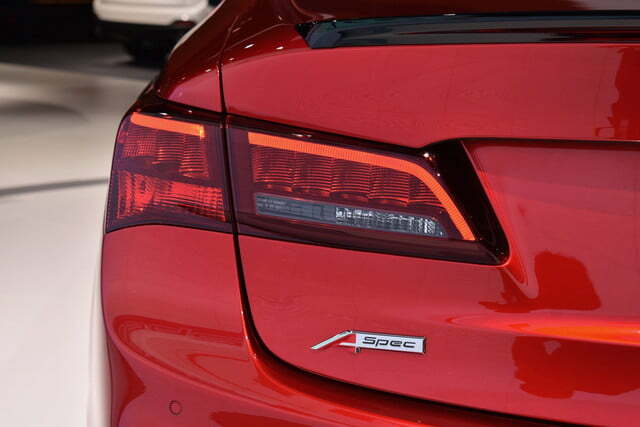 This is known in the industry as the “halo effect,” but most automakers don’t go through the trouble of putting sedans on supercar assembly lines to exploit that effect. 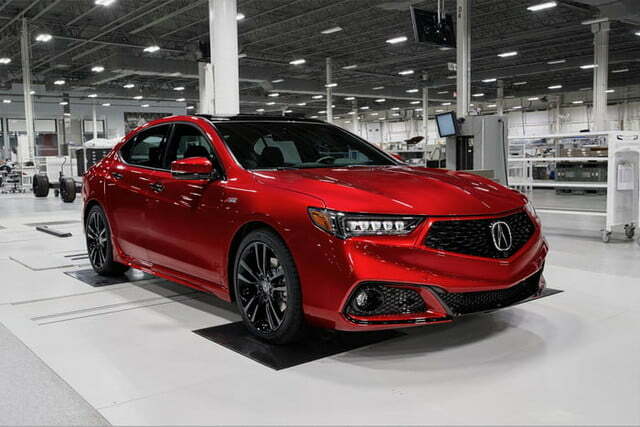 Other than the small-batch build process and special paint, the PMC Edition is basically a range-topping TLX Advance model with the sportier exterior styling from the A-Spec trim level. 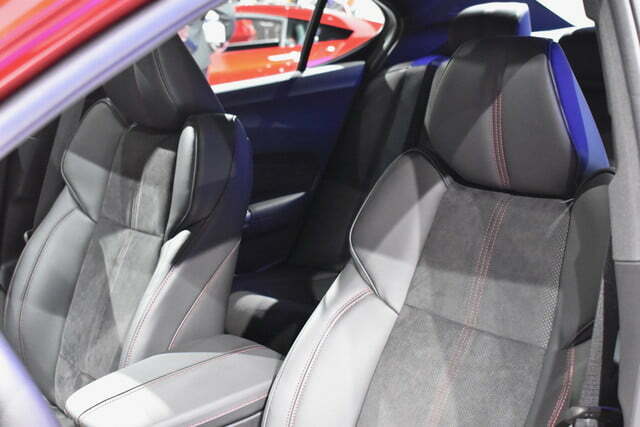 The PMC Edition does get some unique features, including model-specific 19-inch wheels, gloss black exterior trim, Milano leather seats with Alcantara inserts, and black chrome exhaust finishers, but the changes are all cosmetic. 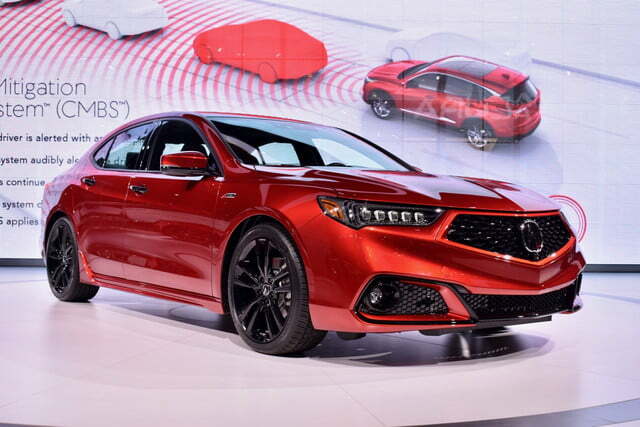 Acura may build this TLX at the same factory, but that doesn’t mean the sedan gets the NSX’s hybrid powertrain. 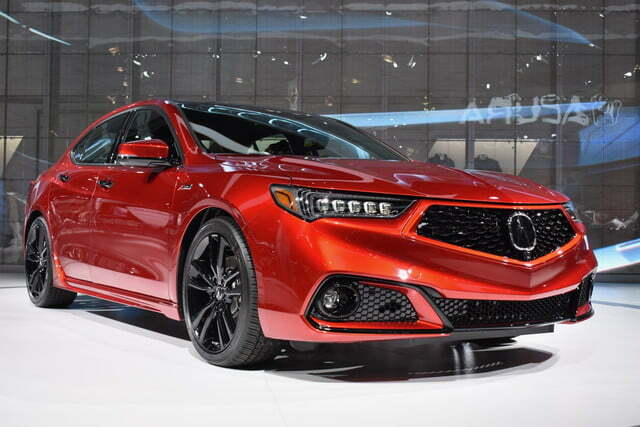 The PMC Edition gets the same 3.5-liter V6 offered in other versions of the TLX. The V6 is rated at 290 horsepower and 267 pound-feet of torque, and is mated to a nine-speed automatic transmission with all-wheel drive. 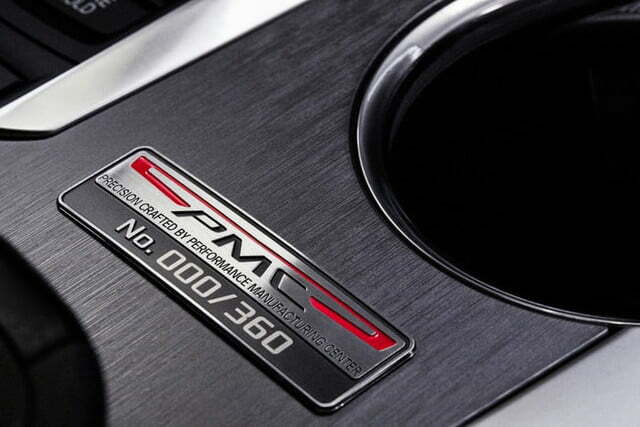 The PMC Edition will cost “around $50,000,” according to Acura. 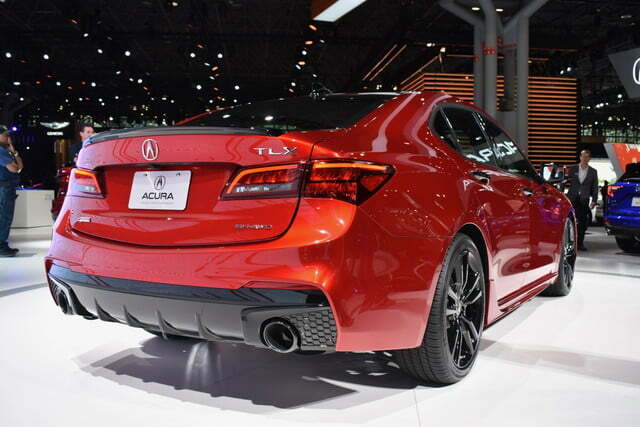 That’s about $4,000 more than a fully loaded, all-wheel drive, TLX Advance. 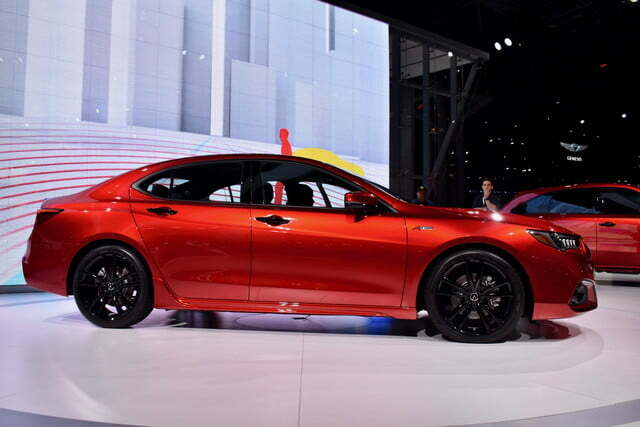 The TLX won’t be the only vehicle to get the PMC treatment. 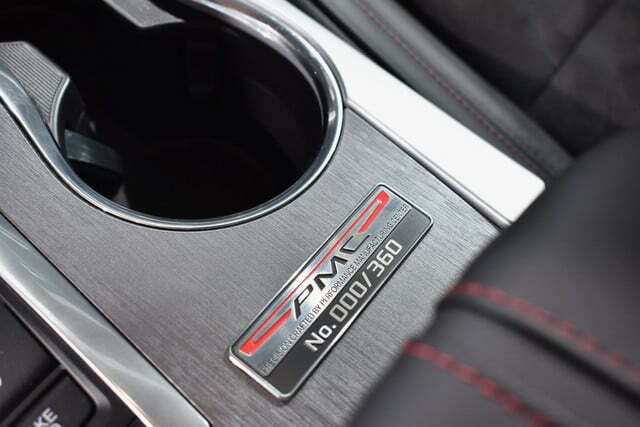 Acura plans to launch a PMC Edition MDX crossover as well, and may create other special editions in the future.